Wow it was great to have a few weeks off to enjoy family time, but I've got to get some stuff blogged now. 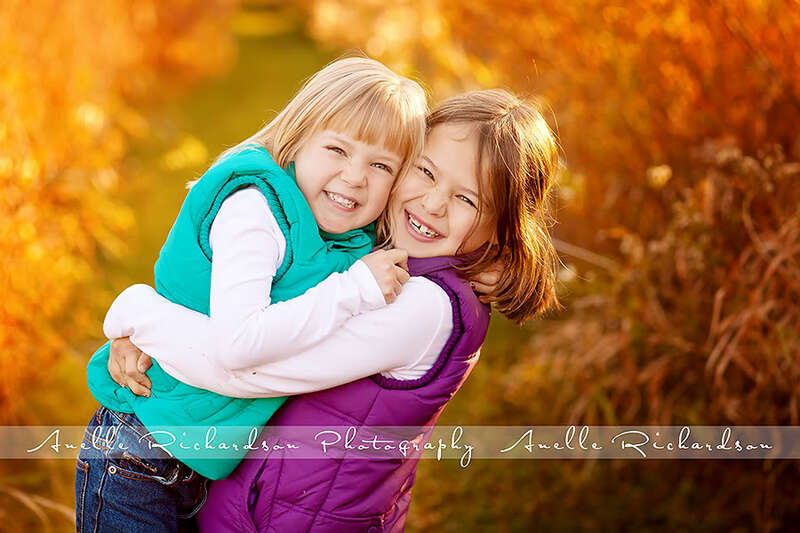 :) So I'll start off with a photographer spotlight for Anelle Richardson of Anelle Richardson Photography located in Ottawa (and surrounding areas), ONT, Canada. Anelle has beautiful rich images. You can see her latest work on her blog or Facebook. 1) Why do you love this image? I love the interaction between these two sisters; I love their laughs and how their fun personalities totally shine through! To me, the opportunity to capture these precious moments, is what I love most about photography. 3) What do you love about Photography? I love pretty much everything about it! I love getting to meet awesome families; I love playing with the kids and getting to know them; I love seeing the relationship between family members; I love being part of capturing the spirit of childhood. 5) What are your favorite hobbies and pastimes? I love photography (obviously); reading (non-fiction and fiction); my husband and kids (obviously not a hobby, but they are really awesome people I enjoy spending time with); and traveling. 6) Who or what inspires you? I had to really think about this, because there are so many people who inspire me. I think it would be an injustice to choose any one person. I believe that every single person has something about them that can inspire us, if we take the time to get to know them and learn from them! If I am forced to choose only one person from the past and the present, it has to be Jesus Christ! 7) Who are some of your favorite singers/bands? That is an incredibly difficult question to answer. I actually love a bit of everything. Well, if I'm honest, I'll have to admit that I don't like jazz! But I also don't like music on all the time. Maybe because our home full of rambunctious boys is so busy and noisy that I don't feel the need to add to it! 9) What would your ideal day be like? My ideal day would pretty much be the same way it is now, with the exception that it will start a little later! 10) If you weren't a photographer, what other profession would you like to pursue? I love my life as a photographer, mom and a homeschooler, so I don't think I would change anything. I am really blessed that I have the opportunity to the things that I love! If I had to choose anything else, I think that I would have maybe liked to have pursued journalism (which is what I studied) as a foreign correspondent. Check back next week to meet Taryn Chrapkowski. 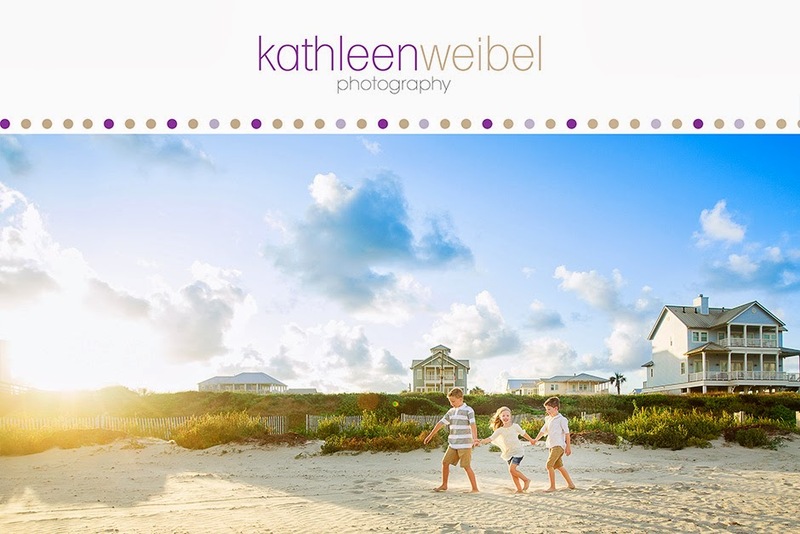 Thanks so much for sharing Kathleen! I enjoyed learning a little more about Anelle. I love her feature image!